An evening with Monsieur T. - Monsieur T.
Home / An evening with Monsieur T.
The evening looks good! This delicious nectar is actually a happy blend of handpicked teas: oolong from Taiwan, black tea from Malawi and Sri Lanka, and second harvest Indian tea from the highlands. In short, all you need to get a sophisticated end of the day. 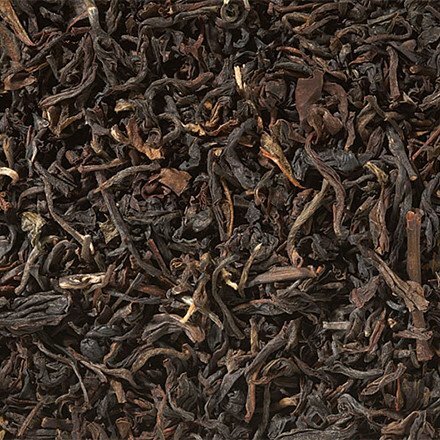 Contains: Black tea from Malawi, black tea from Nuwara Eliya region in Sri Lanka, Oolong from Taiwan.